Ah I so know this feeling. 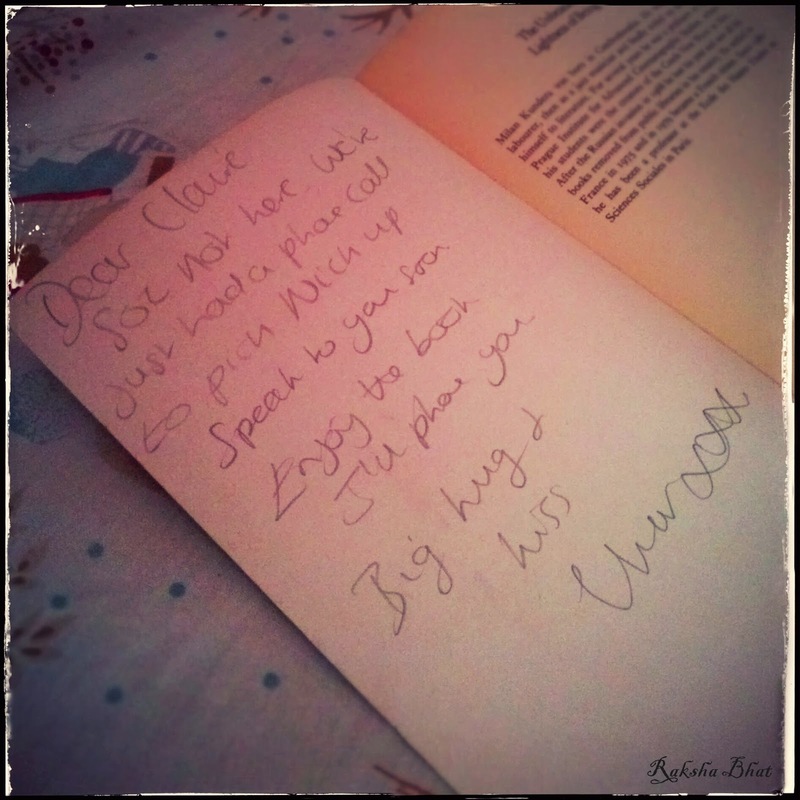 I once bought a whole lot of books from a closing down library and one of them had a love note inside it. Dated back to 1977. I was amazed!